After years of working in the building industry both as a foreman and construction manager, Cody had the knowledge, skills, and business sense to run a successful home construction company. 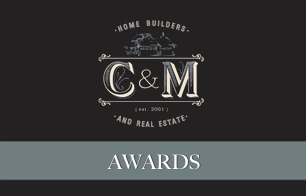 Starting on their own and operating their first office out of their home, C&M Home Builders and Real Estate has continually exceeded growth expectations every year. 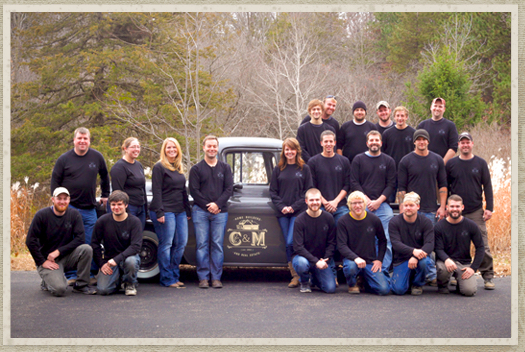 Today C&M Home Builders employs four full-time construction and trim crews as well as office staff. With exemplary employees and long standing relationships with subcontractors in the Chippewa Valley, these Eau Claire home builders provide a very efficient and cost-effective building process. After seeing such great success building homes, C&M Home Builders decided to branch into the Eau Claire, Altoona, and Chippewa Falls real estate market. In 2011, a sister company was launched, Eau Claire real estate company C&M Real Estate. They currently employ four Eau Claire REALTORS®. Both Cody and Molly continue to work closely with each and every customer, from conceptual design to the final walk through, to ensure each customer's building experience is as exciting and stress-free as it should be. For most people, the Filipczaks know building a home is a once in a life time opportunity, and they are so excited to be a part of it! Every employee takes great pride in their work, and we hope you will be as impressed with their knowledge, dedication, and skills as we are. Most of the team members have been with us since our start with additional staff coming on board as we have grown. Because building a home takes time, you will likely get to know the crews very well and can enjoy their company throughout construction. This is an opportunity for us to strengthen the community we live in as well as meet some amazing people. "We love our new house! 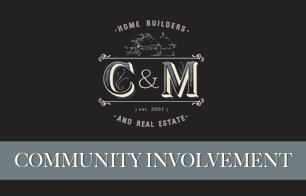 Thanks so much to Cody and Molly Filipczak of C&M Home Builders. It turned out exactly how we wanted it to. 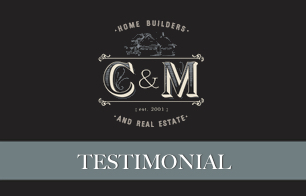 When researching home builders, we read all the testimonials on their website, and we have to agree that what everyone has said is absolutely true." All of the crew and subcontractors were also great to work with, offering great advice and guidance. We heard building a house is supposed to be a stressful time, but we have found the opposite to be true. Cody was always professional and kind and really good about staying on budget. He was also very efficient about getting back to us whenever we had questions." Molly's eye for design is spectacular and this is evident in our beautiful home. We are also especially thankful for their realty services. It was great working with Shannyn Pinkert who sold our previous home in six weeks. They were also able to provide us with rental property to live in while we built. We consider Cody and Molly to be part of our family now and would highly recommend them to anyone thinking of building their dream house. Thanks again!"